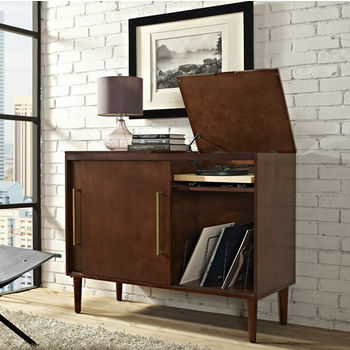 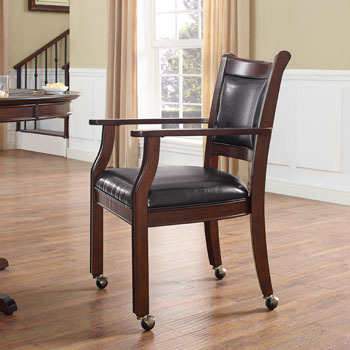 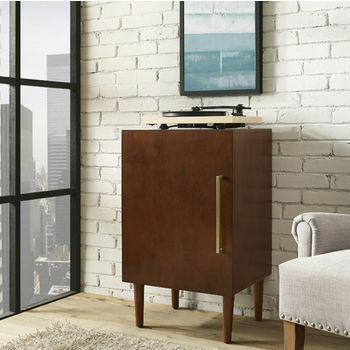 Crosley entertainment furniture features an array of options so that you can create your perfect home theatre or television room. 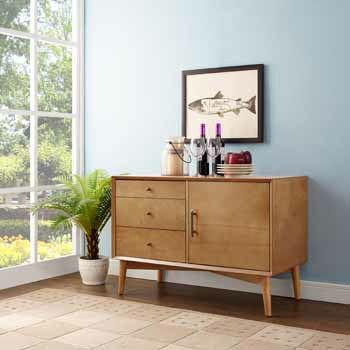 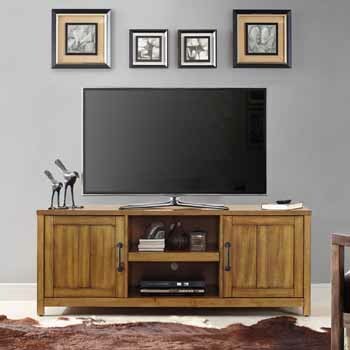 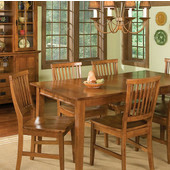 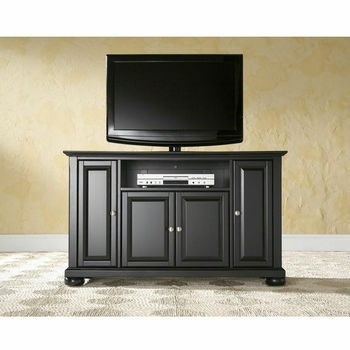 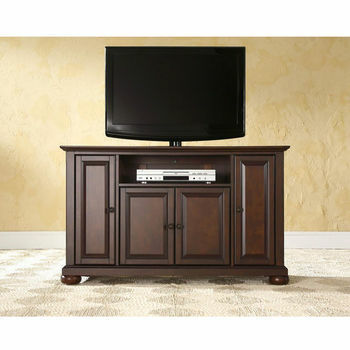 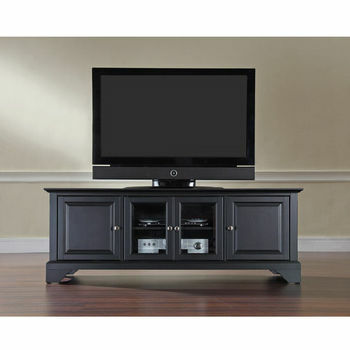 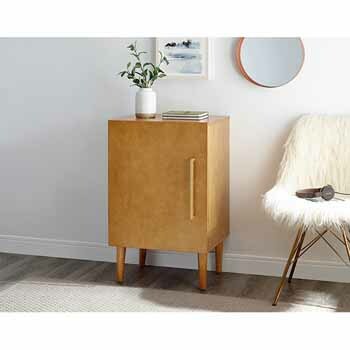 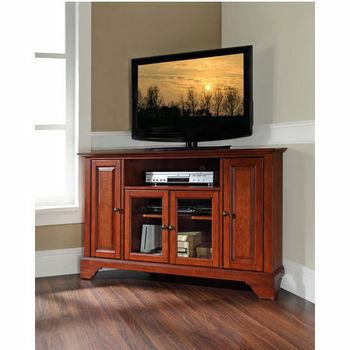 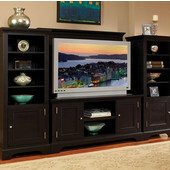 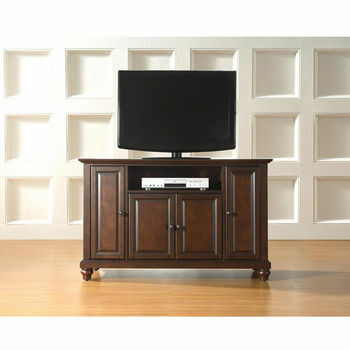 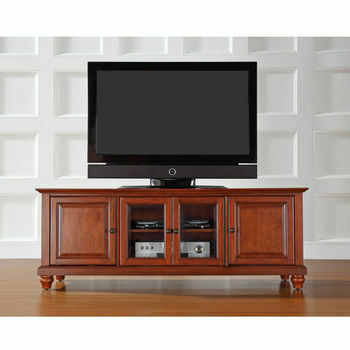 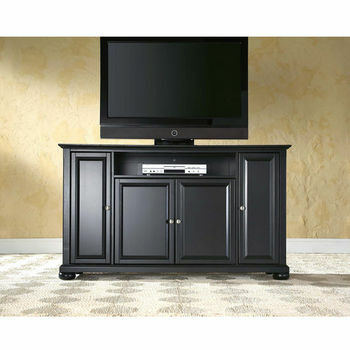 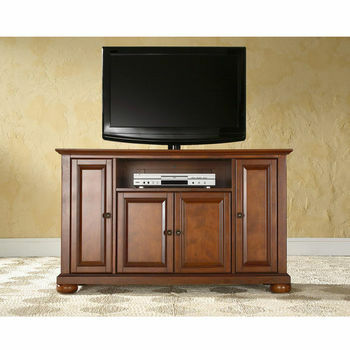 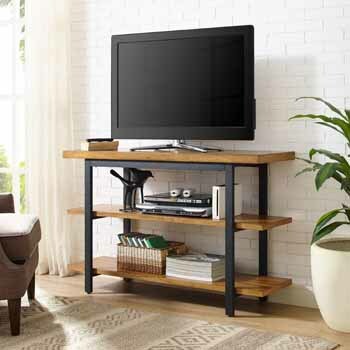 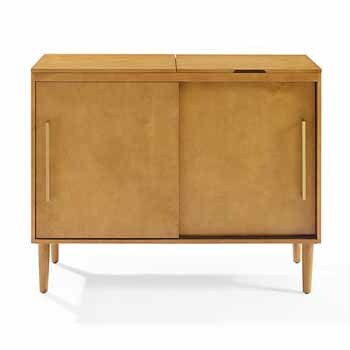 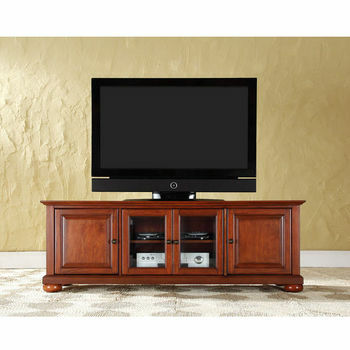 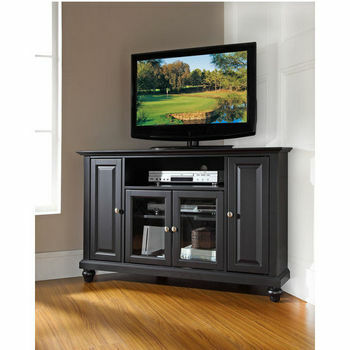 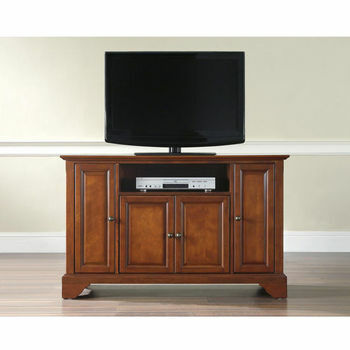 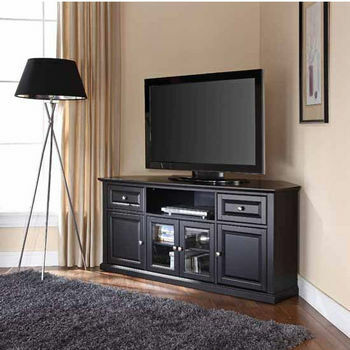 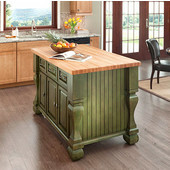 Crosley Furniture TV stands, entertainment centers and media storage cabinets are crafted from solid wood and veneers and topped with a multi-step hand-rubbed finish in rich hues including black, cherry and vintage mahogany. 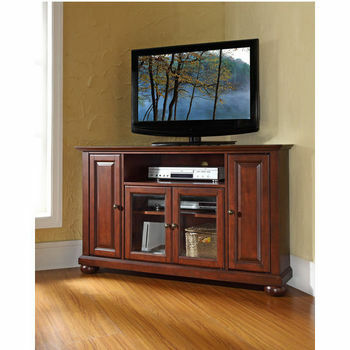 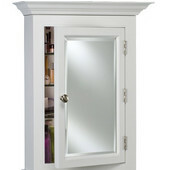 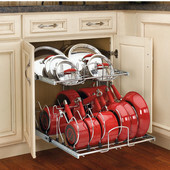 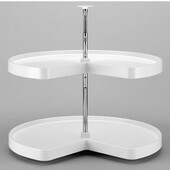 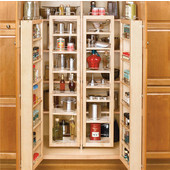 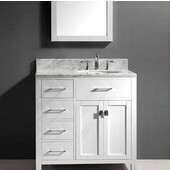 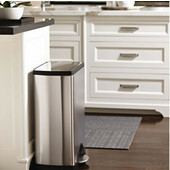 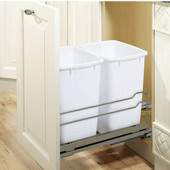 All of the styles feature ample storage with open and covered cabinetry and shelving so that you can stash all of your DVDs and media extras.